Teleport Any Sim, Possible Conflict? 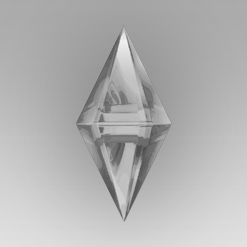 Is there a conflict between Teleport Any Sim and the teleport cheat? I've had problems with Sims showing at the statue every so often and thought that might be the cause, but figured that I would double check. Thank you for all your hard work.